Three Things | Co-Op | Currency | Ventures | Level Mutators | Ancients & Echoes | Heroes, Loadouts, Customizations | Play Styles | Enemies | Dungeon Maker | Community Events | Journal Challenges | Champion Trial | Mixer & Twitch | Discord & Social | Questions? The game is SUPPOSED to be hard. We are not liable for broken controllers. Sorry! Raise echoes to summon ancients. Summon ancients to get armor, buffs, or invincibility. Do this, or you’re going to have a bad time. Dig deep in the menus! You can fully gear out each hero to level 10, with two abilities and 3 pieces of loot. Join a Venture from the Venture Browser. Make sure the difficulty is a good fit for you and Player 2. Have your Player 2 search for the Venture name. If you forgot it, you can view it from the Pause Menu. Experiment with ranged and melee co-op character combinations. 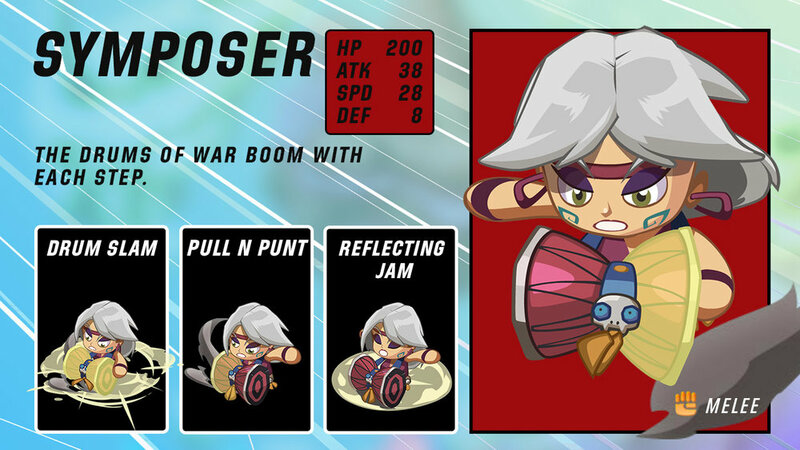 For example, Symposer can draw in enemies with her Special attack, and Morta can fire a mortar right into the fray of enemies! Collect Prestige to unlock Upgraded Heroes and skins. Spend Prestige in Dungeon Maker to Create your own dungeons! Collect Power Drops to increase your max Special Meter for that Venture. 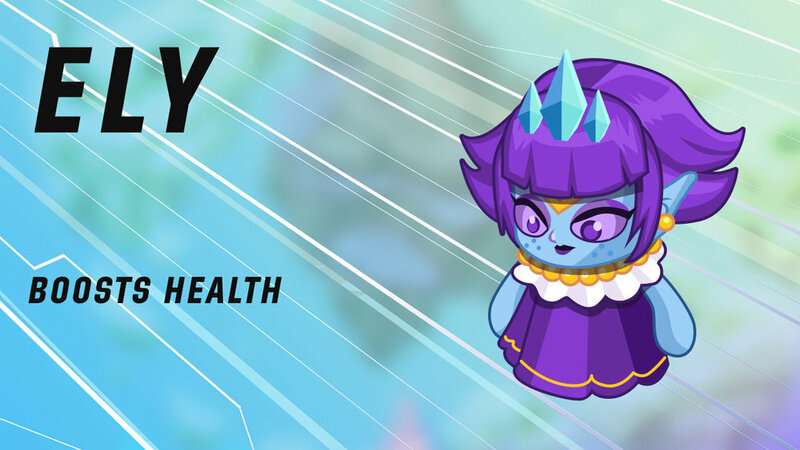 Each Enemy has the chance to drop a unique Enemy Token. 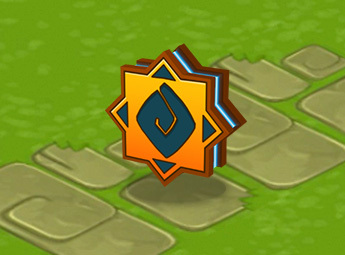 You can use these Tokens to unlock and level up your equipped skills. Champion Tokens are used to unlock Song Strike, a special rewarded to the survivors of the Champion Trial. Why should I create my own Ventures? 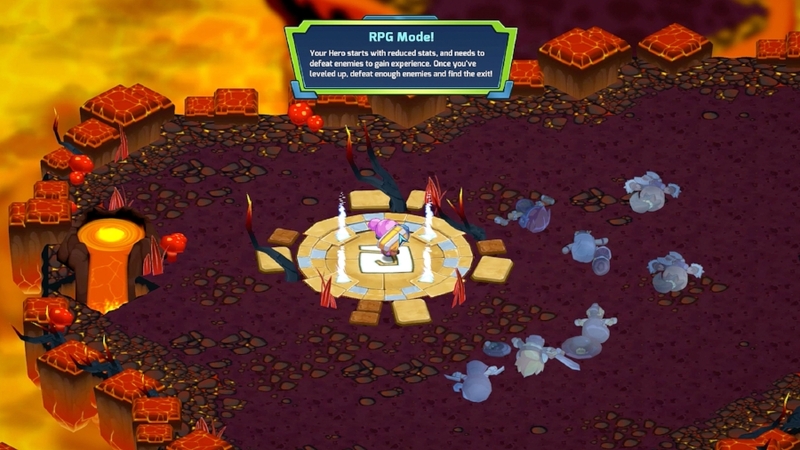 Ventures are cross-platform and critical to the game loop of Next Up Hero. By creating your own, you’re crafting a one-of-a-kind limited experience for current players to hop into. Not to mention, if you create a popular venture, that means more Loot delivered to your inbox! How do I create my own Venture? Select Play! Remember, you’ll always be the first to take a shot at your created Ventures. Make the first run a good one! Where are my Favorite and Created Ventures? All of your Created and Favorite Ventures are located in the My Ventures Island. 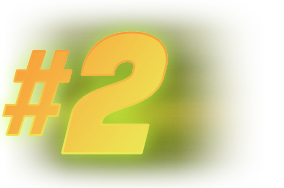 Make sure to Favorite a Venture on the end-screen if you’d like to come back to it later! Beware! Every floor is at the mercy of the RNG-Gods. While some apply visual effects, like turning all of the lights out, turn the game upside down by making all Prestige turn into damaging bombs! Remember, these change every floor. Pay attention at the beginning of each floor to familiarize yourself with the rules! For example, on Don’t Be Greedy, Prestige dropped on the ground WILL DAMAGE YOU! And it will likely kill you the first time. You’ll be reminded you’re on Don’t Be Greedy because the Prestige glows red and explodes. How does it get any better than Cute ‘N Slash? Echoes are fallen heroes that lay throughout the Ventures. You may spot an Echo of your friend, a Streamer, or even one of the game devs (Nitin, Kegien). Raised Echoes fight alongside you! But, they are also the key to summoning Ancients. Once enough Echoes are raised, you can summon an Ancient. Simply put: giant bodyguards that buff you or smash up some baddies. While we’re here for you,you can also summon Numbskull for AI assistance! You can pick from any one of our ten customizable classes with over a thousand upgradeable load-outs! 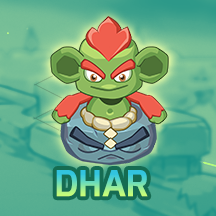 Each Hero has a specific item set that can only be attained in Champion Trial and Dungeon Maker Mode. Skin it to win it! Character Progression? Yeah, we’ve got that! Take enemies’ powers Mega Man style! Enemies drop enemy tokens. These tokens are used to harness the enemy’s power. To maximize your power, you’ll need to kill loads of enemies. Sick of being stunned by Buckles? Start wiping them out, so you can use their Stun against them. Enemy abilities can be equipped via the loadout menu. You’ll need to Prestige a Hero to access their loadout. There are 3 additional slots for items. Items are used for stat boosts to Min-Max your Hero. You’ll get these from Chests. Chests come from Rare Spawns (e.g. Bounty Hunt) or Bosses. Get Slayin’. Get Lootin’. Git gud. Your special meter is used to trigger your secondary attacks (Left Trigger), and powers your Echo army! 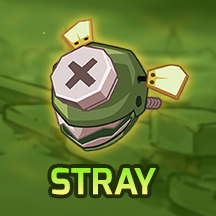 Collect Blue Special from fallen enemies to increase the cap on your Special Meter! Circle strafing is your best friend. While you may have more health, getting swarmed will be the death of you. Kill Toppers to upgrade your 360 attack and massively increase your DPS. You are squishy! Keep enemies at a distance, and run if you have to. Kill Stalks to upgrade your projectiles. More bullets = more chances to take out your enemies! Widget may be high DPS, but he can’t move while he charges his bombs. 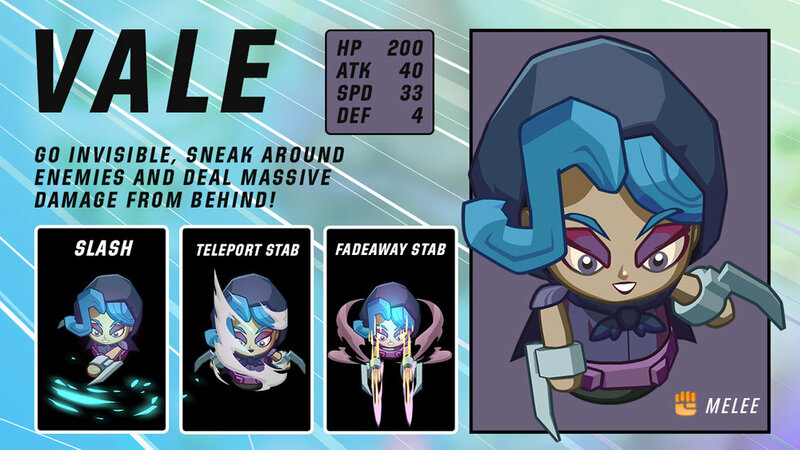 Jett may be quick on his feet, but you’ll be in the middle of a horde of baddies. As we always say, when in doubt, kill Friendzys and upgrade your Stun! It's the team of baddies that are coming for you! 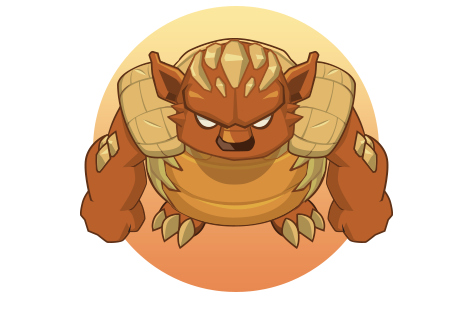 And they have an assortment of tricks up their sleeves — stuns, area attacks, status effects and more! 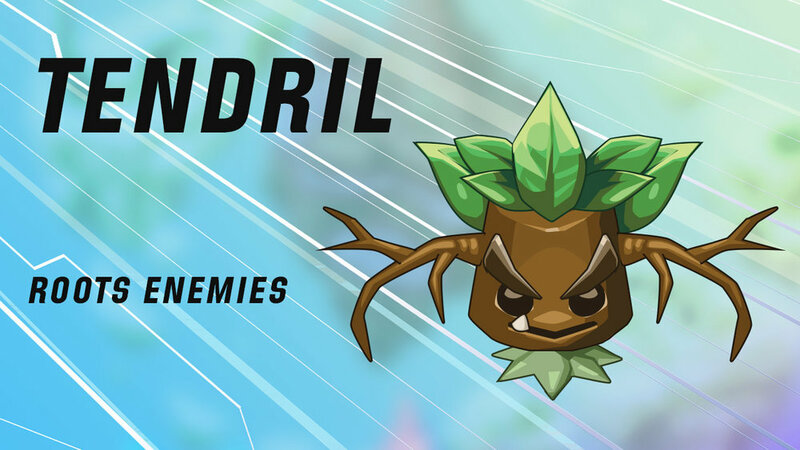 What enemy abilites can you unlock? Have a fiendish design in mind? Take our Dungeon-Maker Mode for a spin! Let’s see what you got. Craft a savage dungeon, and challenge the community to beat it. If they beat the dungeon, they get to keep a rare piece of loot. If they fail, the treasure is yours. Player Venture Dungeons expire after 72 hours. Each player can have ONE Player Venture Dungeon active at a time. If a player completes your Dungeon, they get the reward. If no one is able to complete your Dungeon within the time limit, you get the reward! 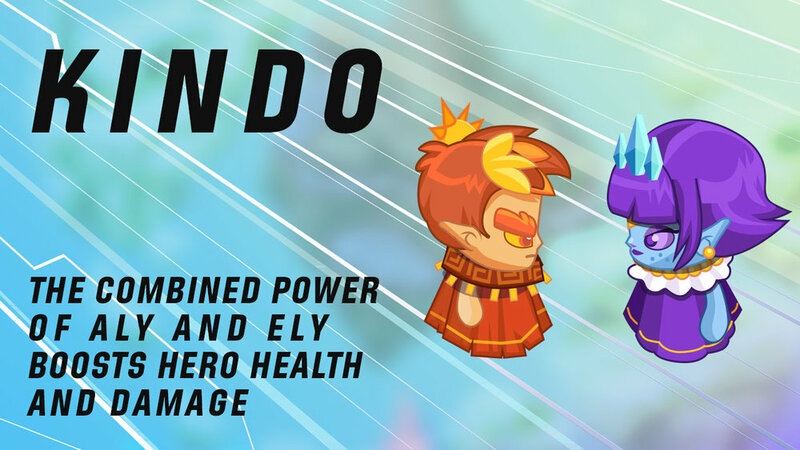 We’re always looking for ways to spice up Next Up Hero. If you’re looking for events, go to the Featured Ventures Island. There you’ll find Ventures that are guest hosted by Streamers or other Game Industry Friends. You can set a Challenge once per day. You will get rewards for completing it. The more difficult the challenge, the better the rewards! Champion Trial is the challenge mode for the most seasoned players. You’ll be knee-deep in hand-crafted challenges made to really push your skills to the test. Luckily, you’ll only have to survive one floor at a time. Unlucky for you, each try costs a Grand Token, and you’ll die a lot working your way through. The good news is, there’s some epic end-game loot in the Champion Trial. We’d say more, but why spoil the surprise? On the Main Menu, enable Mixer Interactive by pressing E on the keyboard or Y on an Xbox One Controller. Did we miss your question? Ask it on Discord.gg/NextUpHero!